Are you on the lookout for a packing and moving company for your last minute Tampa, Florida move? If you are then Big Boys Moving and Storage can help. Whether you’re looking at moving a couple of days from now or a couple of weeks from now, Big Boys Moving and Storage have the resources to make your move happen without draining your savings account. 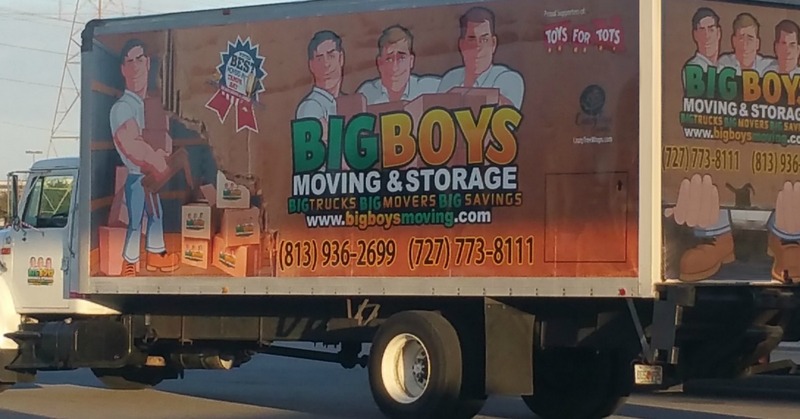 Big Boys Moving and Storage have been voted Tampa’s best moving company for nine years in a row and that’s saying something. We don’t only excel at your average household move, though, we have the resources to take on corporate moves, large item moves, and even last minute moves! What is so special about last minute moves? Most moving companies don’t offer last minute moving options without charging you every dollar that you own. Why? Because they can. They know that you need their services and that you’re in a bind so they charge you top dollar. Here at Big Boys Moving and Storage, we believe in good business practices and we don’t think it’s good business practices to rip off our customers just because they need us! After all, if it weren’t for our customers, we wouldn’t have a business in the first place! If we have the trucks available, the manpower on the clock, and you need us, then we’ll be there! Where other companies put profit above all else, we put the satisfaction of our customers first. Why? Because if our customers are happy then we stay in business! Sure, we could join the rest of the companies out there who charge three times the normal rate for last minute moves, but we know that that won’t leave you satisfied with our services and if you’re not satisfied, we don’t get your repeat business! When we treat you with respect and give you the service you deserve at a fair price, we know that you won’t hesitate to call us again the next time you move and you will always recommend us to your friends! 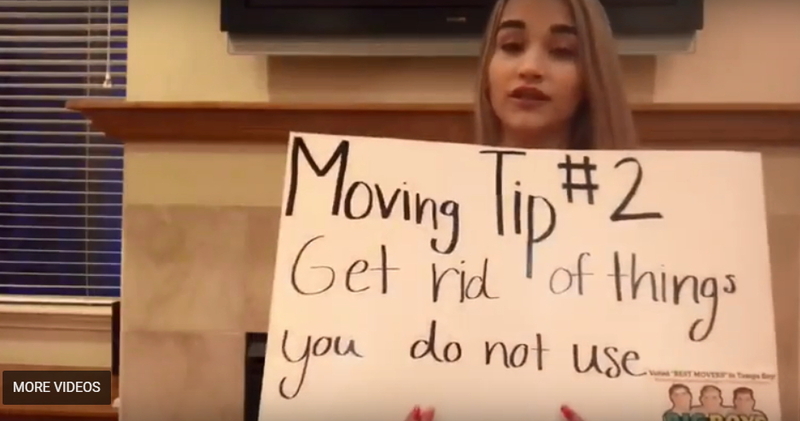 If you live in the Tampa area and have a last-minute move that you need help with, don’t hesitate to give us a call at 813-936-2699, we’re ready and willing to get you packed and moved in your time!